Before about 1800 BC, all people in the world wrote using pictures that each stood for a word or a syllable. In Egypt, these were called hieroglyphs, and in West Asia, they were called cuneiform. About 1800 BC, some people from Canaan (modern Israel and Lebanon) traveled down to northern Egypt to trade and to work in the turquoise mines at Serabit. Their Egyptian bosses built a big temple to the Egyptian goddess Hathor, so they could sacrifice and pray there. The Canaanites called Hathor Baalat or The Lady (the feminine form of Baal, meaning Lord), and they also prayed to her. These Canaanites didn’t know how to read or write, but when they saw Egyptian hieroglyphs, they got interested in writing down their own language. 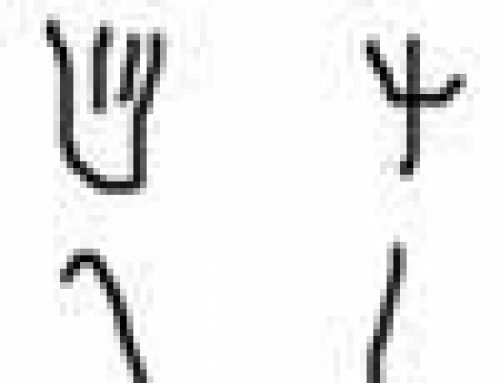 They used simple versions of the Egyptian hieroglyphs to stand for sounds in their own language – Aramaic. 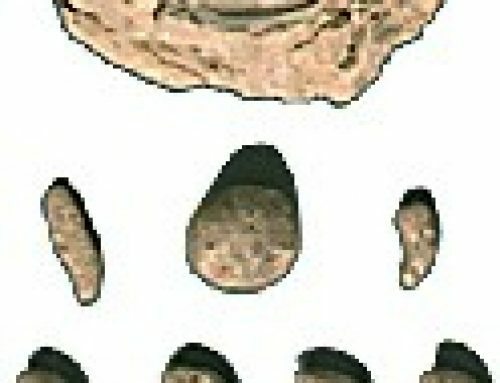 The Canaanite miners at Serabit called the first letter “Alp”, meaning “ox” in Aramaic. The letter looked like the head of an ox, with little horns. Today we turn it upside down and it’s the letter A (aleph, in Hebrew; alpha, in Greek). They called the second letter “Bet”, meaning “house” in Aramaic. It looked like a drawing of a house with two rooms. That’s our letter B (bet in Hebrew, beta in Greek). 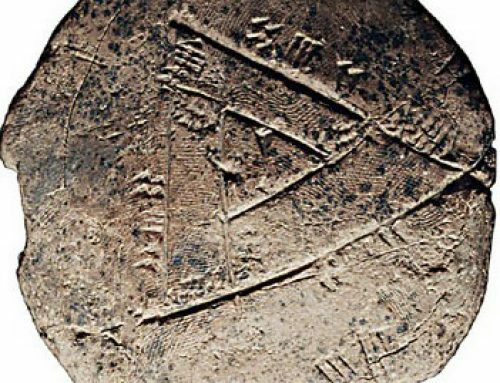 The third letter, “Gimel”, probably came from an Egyptian hieroglyph of a throwing stick. It’s our letters C and G. The fourth letter, “Dalet”, looked like a door, and it’s our letter D.
The fifth letter, “He”, is like the Greek eta, and our letter E. Turned on its side, it may represent the boss man, saying “Hey!” and waving his hands in the air, the way boss men do. The rest of the letters of the new alphabet also came from pictures, though not all of the letters were originally Egyptian hieroglyphs. 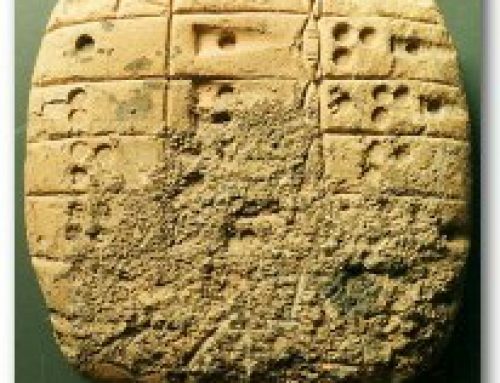 For five hundred years, although traders continued to use this simpler alphabet, the official scribes kept right on writing in hieroglyphs (in Egypt) and in cuneiform (in West Asia). But about 1200 BC, as the New Kingdom fell apart in Egypt and all of the Eastern Mediterranean entered a Dark Age, there were no more professional scribes. 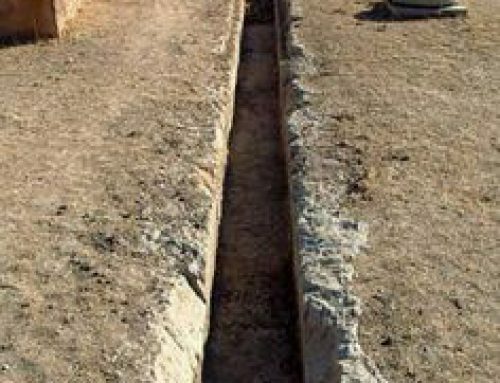 Without experts to write for them, the people living in the new small kingdoms of the early Iron Age – especially Israel and Phoenicia – were happy to find a way of writing that they could do themselves. That’s when the alphabet began to really catch on. 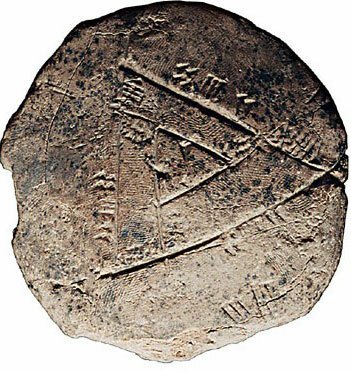 About 800 BC, Phoenician traders brought the alphabet to North Africa and Greece. Soon after that Greek traders brought it to northern Italy. 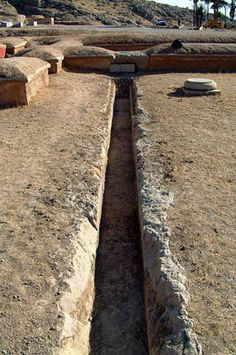 Both the Romans and the Etruscans began to use the alphabet too. In India, people were probably using an alphabetic script to write Sanskrit by the 500s BC. In Egypt and West Asia, it took longer, but even in Egypt most people were using alphabetic writing (based on the Greek alphabet) by the late Roman period, about 300 AD. 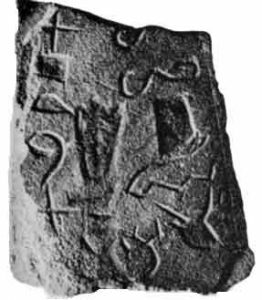 This early alphabet is the basis for not only the Hebrew, Greek, and Latin alphabets, but also the Arabic alphabet, which gradually developed out of the Hebrew alphabet, and probably Sanskrit. It may also have influenced the development of Japanese kana characters about 800 AD, and the Cherokee writing system of the 1600s AD. Cite this page: Carr, K.E. 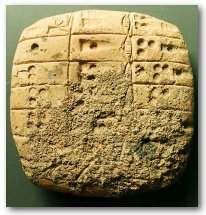 History of the Alphabet – West Asia. Quatr.us Study Guides, September 14, 2017. Web. April 18, 2019.